View homes for sale in Barefoot Resort below. The NEWEST listings are displayed first. There are so many beautiful, residential sections in Barefoot. Residential Subdivisions in Barefoot include: Bridle Ridge, Brookstone, Cedar Creek, Coquina Pointe, Leatherleaf, Longbrige, Oak Pointe, Park Hill, Somerset, Sweetbriar, The Dye Estates, The Retreat - Barefoot Village and Tuscan Sands. Barefoot homeowners enjoy fabulous amenities such as the Beach Cabana and large saltwater pool bordering the Intracoastal Waterway. They are also privileged to the Residents Club featuring a swimming pool, weight room, tennis courts, basketball courts, hot tub, and a game room. 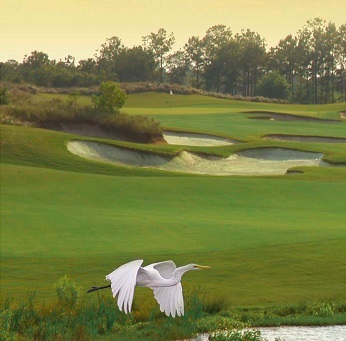 Additionally, residents of Barefoot can obtain golf memberships and get clubhouse discounts.